MOSCOW, February 27. /TASS/. 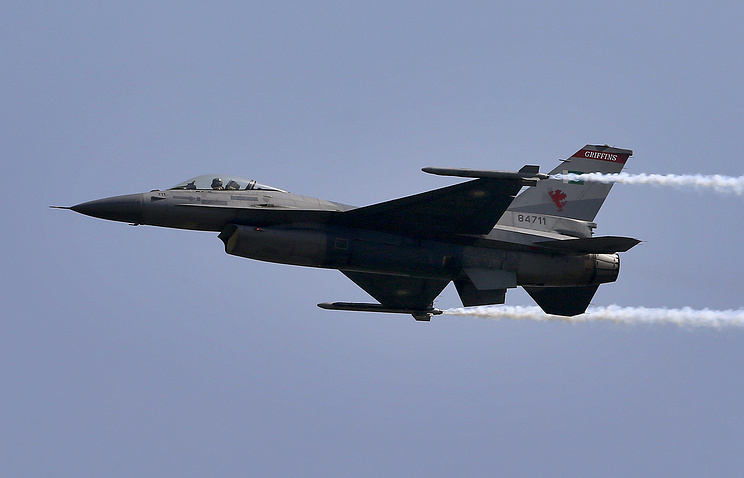 The Indian Air Force on Wednesday shot down Pakistan’s multi-role F-16 fighter jet, which allegedly intruded India’s airspace, the Firstpost Internet portal reported. India’s Asian News International (ANI) agency notes that the pilot ejected and opened his parachute. No data on his condition and location has been revealed. The plane reportedly crashed on the Pakistani territory. Pakistan has shut down five airports, including in the capital of Islamabad, the report said. All of them have stopped servicing domestic and international flights. In its turn, India’s Vistara reported that flights to Kashmir and Jammu have been suspended. The airspace in northern India has been declared temporarily closed for security reasons and many civil flights have been canceled. Earlier, Pakistan reported that its Air Force on Wednesday shot down two Indian aircraft in Pakistan’s airspace. Pakistan Army Spokesman Major General Asif Ghafoor said an Indian pilot had been taken hostage. 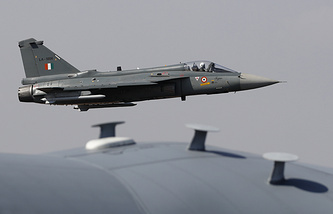 The series of incidents occurred the next day after the Indian Air Force had delivered strikes on a militant camp belonging to the Jaish-e-Mohammed group near Balakot, in the area of Kashmir controlled by Pakistan.